Placenta encapsulation is the practice of turning a raw placenta into a product safe for a woman's consumption post birth. It is dehydrated, ground, and placed into capsules. Traditionally used in many ancient Chinese medicines, the placenta is believed to have numerous health and hormonal benefits for the new mother. It is most frequently taken during the first six weeks postpartum, but can be processed in different forms to last a woman's lifespan. Many woman not only utilize their placenta for postpartum healing but during their menstrual period as well. It is also believed to counter act some symptoms of menopause! One of the many theories is that consuming the placenta replaces valuable nutrients and hormones that would otherwise be lost after birth. Each placenta is completely unique to the mother, so essentially you are ingesting a hormonal supplement that has naturally been tailored to your body. 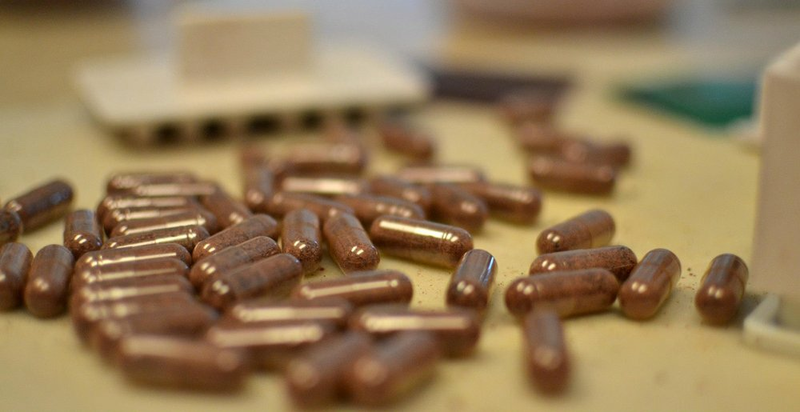 WHAT ARE THE PROPOSED BENEFITS OF PLACENTA ENCAPSULATION? Traditional Chinese and holistic medicine embrace a number of potential advantages which come from ingesting the placenta. Woman have reported a long list of potential benefits upon consuming their placenta post birth. INTERESTED IN BOOKING OUR SERVICES? Please submit your info here or email us directly at jamie@withloveplacenta.com. You will hear back from us within 24 hours! We look forwards to hearing from you! "One of the best decisions I've made for myself and my baby was using Jamie's services. I am a first time mom and she was so helpful during the process. I take my placenta encapsulations every day and I have great energy, a wonderful milk supply and absolutely no postpartum blues. I recommend Jamie and her services to all pregnant mommas! You won't regret it!" - S.C.